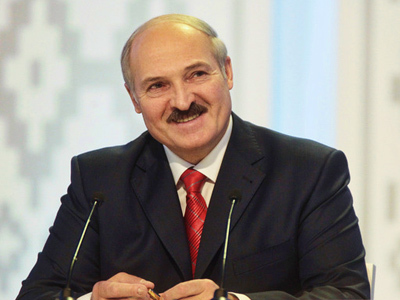 The European Union on Monday reinstated a visa ban on President Aleksandr Lukashenko and other officials as a response against the government’s crackdown on opposition. 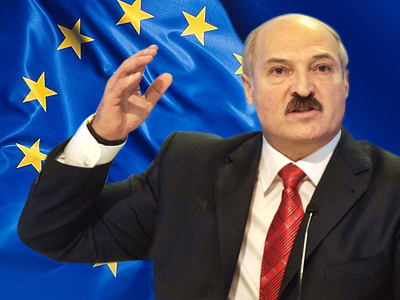 ­The Belarusian leader and 158 top officials will be banned from entering the EU countries. Their bank accounts will be frozen as well, Itar-Tass said, citing diplomats. The list includes those connected to the detention of opposition activists. The decision was taken during a monthly meeting of the EU foreign ministers and followed the detention of more than 600 opposition activists in Minsk after protest rallies in December last year. The opposition had said the presidential elections were rigged by the authorities. Twenty-five people are still being held, among them three former presidential candidates. Ahead of the EU foreign ministers’ decision, Belarusian authorities had released several detainees. 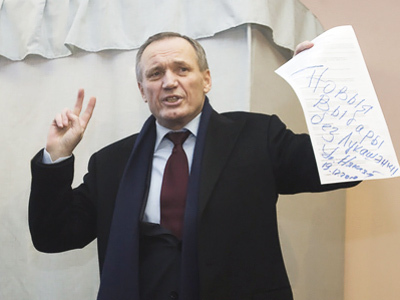 Former presidential candidate Vladimir Neklyaev and journalist Irina khalip were placed under house arrest on Sunday. Lithuanian Foreign Minister Audronis Azubalis said that strict measures should be adopted against officials, but on the other hand, European borders should become more open to Belarusian civic society. Azubalis said EU needed a “real crisis response mechanism” to deal better with situations like that in Belarus. 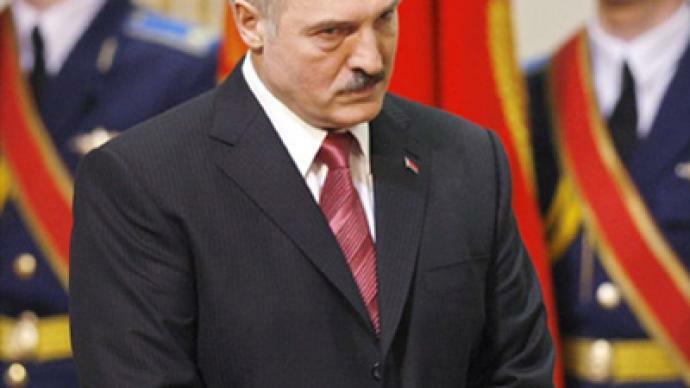 Lukashenko has repeatedly said he is not afraid of sanctions because he had got accustomed to them long ago. In 2006, the EU imposed a visa ban on him and 40 other officials, but the decision was suspended two years later.